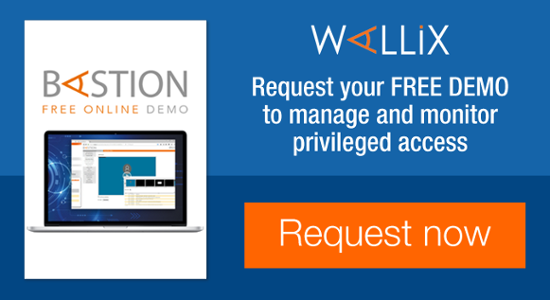 It's not often that we use our own blog to blow our own trumpet, but when an internationally renowned magazine - which bills itself as ‘the leading source of specialist information and intelligence' for cyber security professionals worldwide – describes our Wallix AdminBastion (WAB) Suite as representing ‘a new design for an old problem of privileged account access’ and recommends it as a ‘best buy’. Well, we couldn’t resist it! The SC Magazine - multiple-time winner for editorial excellence and Magazine of the Year in 2014, regularly carries out its own product reviews. (In fact, their own trumpet blowers describe them as ‘the best, most extensive collection of product reviews in the business’). Their review team had a thorough look at our WAB Suite earlier this month and clearly liked what they saw, as they gave it five stars in five separate categories including ‘Ease of Use’, ‘Performance’, ‘Documentation’, ‘Support’ and ‘Value for Money’. All those stars added up to a further five star award, this time for the ‘Overall Rating’ category. As you can imagine, the champagne corks have been popping here at Wallix since we first read the review as the product reviewer admitted that he couldn’t find any weaknesses in the product (all right so he said, ‘none that we found’). 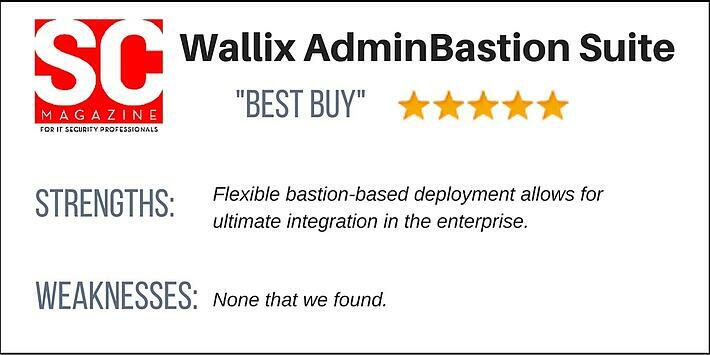 But he did describe its strengths as ‘flexible bastion-based deployment [that] allows for ultimate integration in the enterprise’. To us, this is the most important aspect of a product which we only launched in January, earlier this year. The product reviewer also picked up on two other important aspects which we had worked hard on to incorporate into the product. 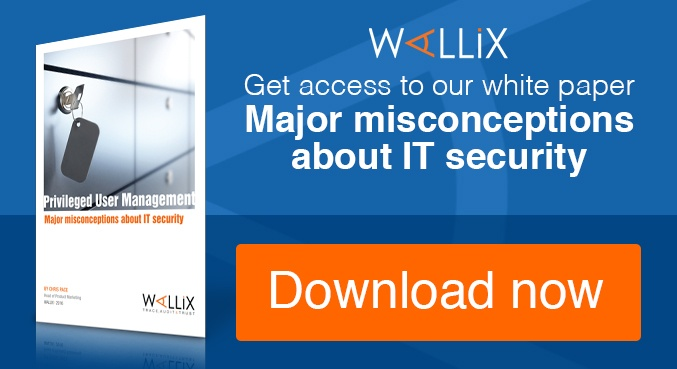 The reviewer noted that it could be ‘easily integrated into any environment’ and ‘offering exceptional value from the moment it is deployed’. He clearly picked up on the points that our President, Jean-Noël de Galzain, said at the time that we launched it, namely “The challenge currently facing our industry is that the current products are too expensive, too intrusive and too complicated to deploy”. 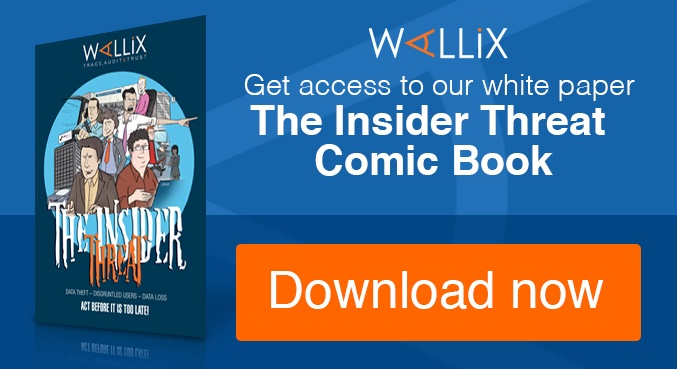 At Wallix, we strongly believe that the value of a software solution lies as much within its functional and technological capabilities as in its ability to be easily deployed, adopted, and used efficiently. Well. The editorial team from SC Magazine clearly heard us. You can read the product review for yourselves here.